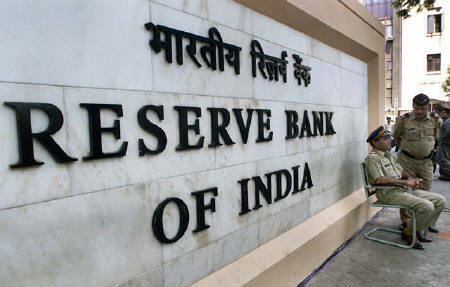 Reserve Bank of India, has reportedly proposed opening of “Islamic window” in conventional banks for “gradual” introduction of Sharia-compliant or interest-free banking in the country. In its letter to Finance Ministry, RBI has stated thus: "In case it is decided to introduce Islamic banking product in India as suggested, RBI would require to undertake further work to put in place the operational and regulatory framework to facilitate introduction of such products by banks in India." The Organization of Islamic Conference (OIC) defined Islamic banking as “a financial institution whose statutes, rules and procedures expressly state its commitment to the Principles of Islamic Shariah and to the banning of the receipt and payment of interest on any of its operations “ Read more about Islamic Banking and a discussion about its Constitutionality here. In 2011, Dr.Surbahmaniam Swamy had challenged the Kerala Government’s decision to co-promote an Islamic finance institution. The High Court observed that it would be illogical to restrict the commercial interaction of the State even with a religious denomination, on the ground that it is inconsistent with the declaration that the State should be a ‘Secular Republic’. The Court also held that there is no constitutional infirmity in the impugned action of Government of Kerala observing that the Constitution of India does not adopt the doctrine of “Wall of separation”. It was also held that the act of the Government of Kerala is not violative of Article 27 as the intention of the Government is to employ the returns from the business activities for the general welfare of the State of Kerala and not for any religious purposes.